Any suggestions to fix this issue please? 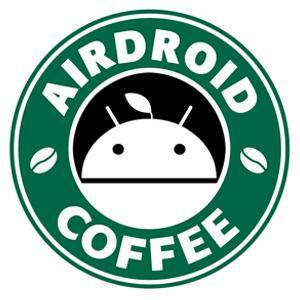 Hi, can you pls try using AirDroid account? Stay signed in for 2 weeks doesn't support singing in with 3rd party account.